TNPSC LAB ASSISTANT OFFICIAL KEY RELEASED | TNPSC ஆய்வக உதவியாளர் விடைக் குறிப்புகள் வெளியிடப்பட்டுள்ளன. Tentative Answer Keys Sl.No. 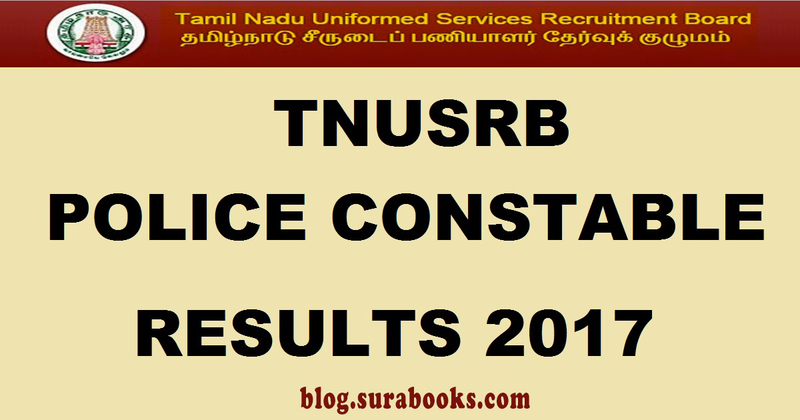 Subject Name Laboratory Assistant in Forensic Science Department in the Tamil Nadu Forensic Sciences Subordinate Service,2016-2018 (Date of Examination:06.05.2018 FN) 06.05.2018 FN Single Paper (200 Questions) (Physics, Chemistry, Biology and General Studies) Note: Right Answer has been tick marked in the respective choices for each question. 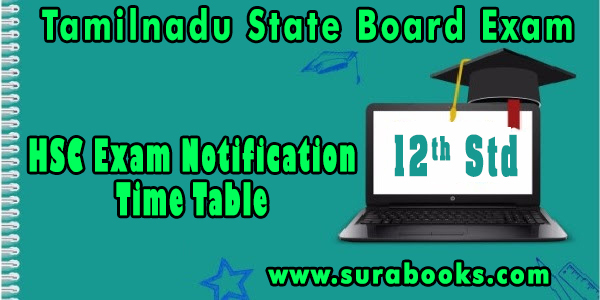 Representations if any shall be sent so as to reach the Commission’s Office within 7 days. Representations received after 16th May 2018 will receive no attention. 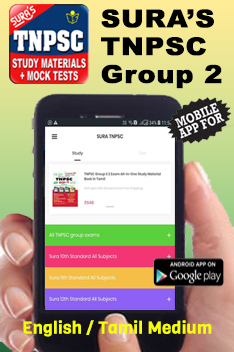 Next story HSC +2 EXAMINATION RESULTS | பிளஸ் 2 தேர்வு முடிவுகள்….